I finally found it-the perfect eye cream for my sensitive skin. And once I latch on to something, I’m not going to let go without a fight. 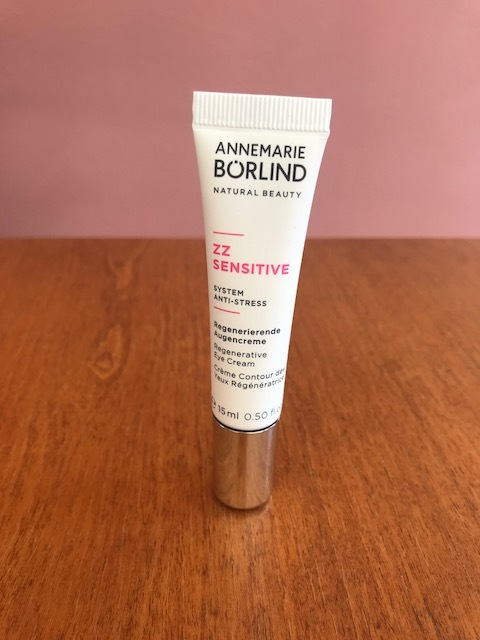 It’s ANNEMARIE BORLIND Natural Beauty ZZ SENSITIVE System Anti-Stress Regenerative Eye Cream, coming at you from the beautiful Black Forest in Germany. With a prebiotic and probiotic complex, this eye cream is very soothing. Going on nice and creamy, ZZ SENSITIVE smooths your sensitive skin around the eyes and reduces the appearance of wrinkles and fine lines. I like the fact that it brings skin flora back into balance as it promotes the growth of beneficial bacteria to maintain a healthy complexion. The innovative active ingredients in Borlind’s reformulated ZZ SENSITIVE eye cream works to strengthen and protect your hypersensitive skin. A vegan cream, golden orchid strengthens your skin’s natural protection mechanisms and you will feel great knowing it’s 100% free of preservatives, synthetic colorings and fragrances. Although they’ve been around since 1959, their new eye cream is a product of years of work in the field of biotechnological production. It will leave your sensitive skin feeling refreshed and rejuvenated. The result? 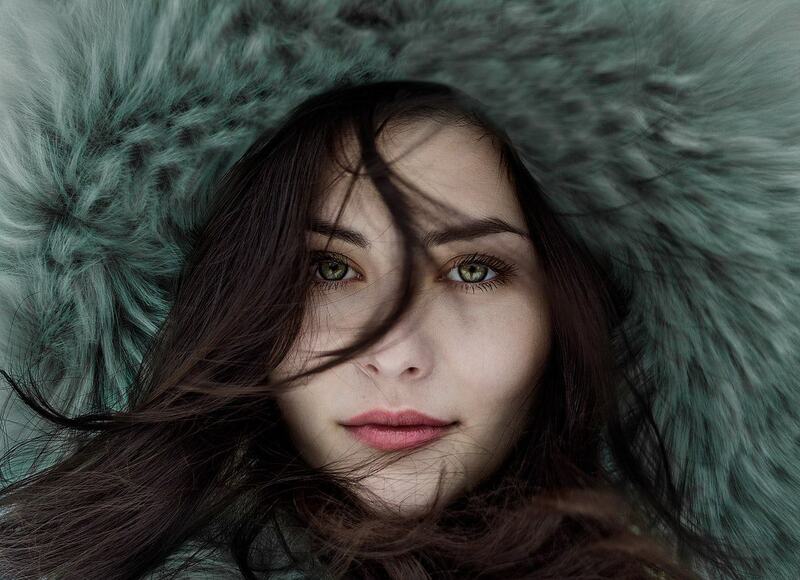 A beautiful and healthy complexion rarely experienced by those of us with sensitive skin.